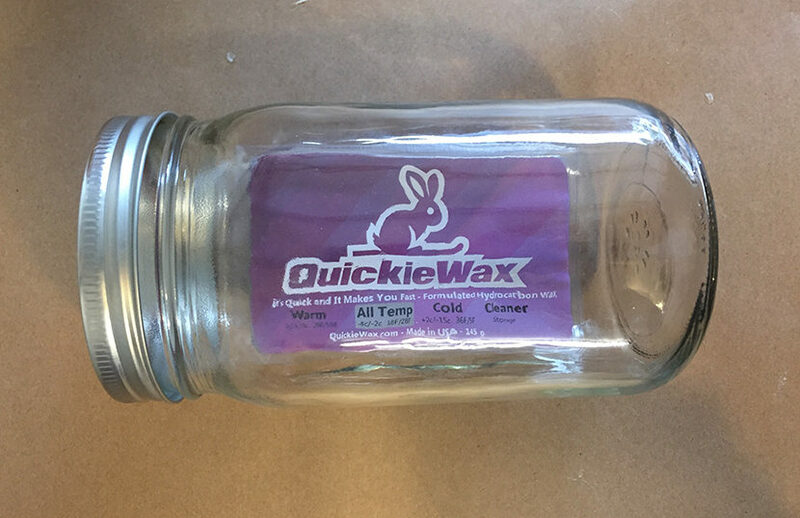 Wax is very stable and if you store it in a cool dark dry place should last a long, long time. It doesn’t matter weather it is plant based or hydrocarbon based it should not spoil. So in a word “no”.